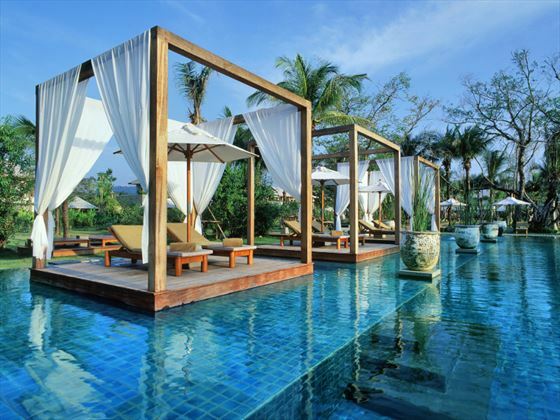 This twin centres combine two of our favourite, most luxurious hotels in Thailand. 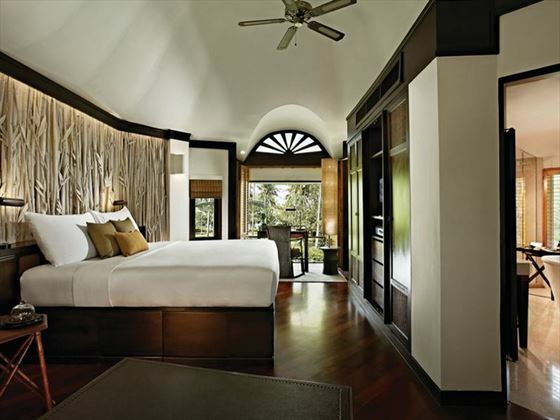 The Sarojin, a previous winner of the World Luxury Hotel Awards, is your first stop. 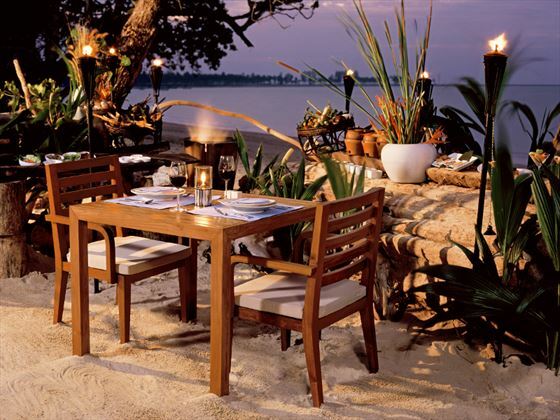 Enjoy the wonderful fine dining restaurants, beautiful gardens and well-designed guest rooms. 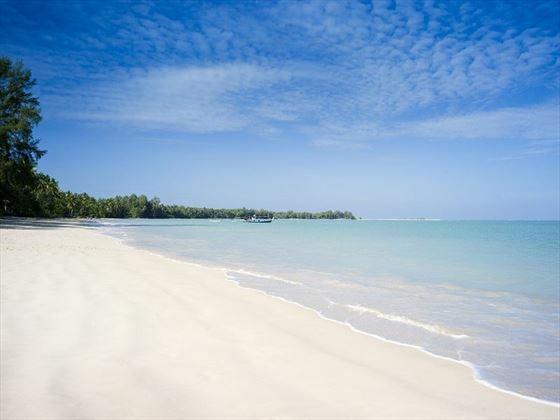 Situated on a seven mile white sand beach, you will savour the peaceful, serene beauty of this setting. 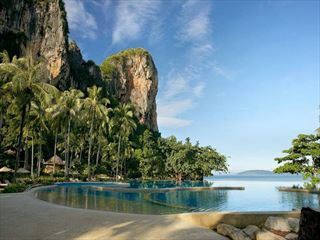 Moving onto Rayavadee, you will take a speed boat from Krabi pier, as this resort is only accessible by sea. 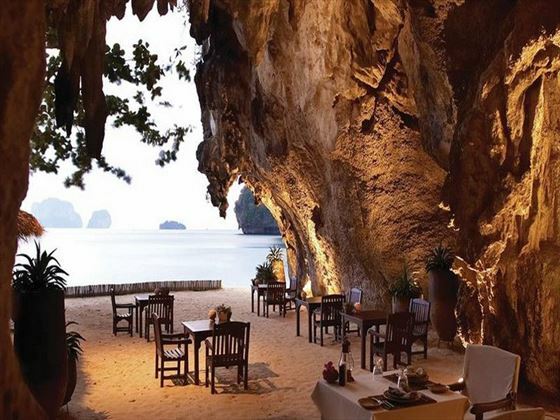 This hotel has a reputation for indulgence and you will soak up the sensational surrounding views. 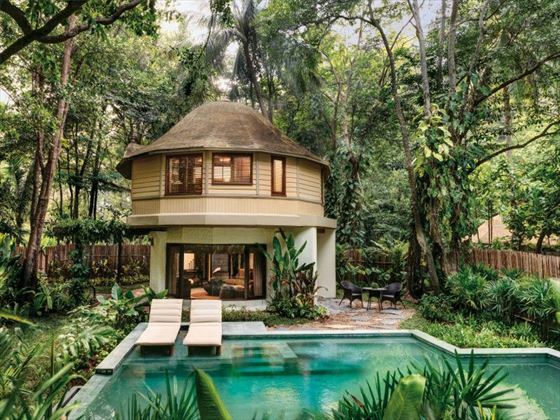 Choose from a range of Pavilions for your stay, many of which have a private garden and some have a plunge pool (TM). 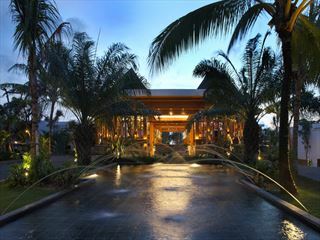 Arrive in Phuket and transfer to the Sarojin resort on the southwest coast, about an hour away. 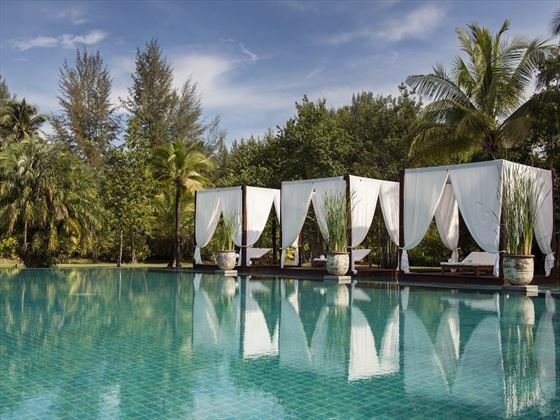 Stay for five nights in this award-winning boutique resort. 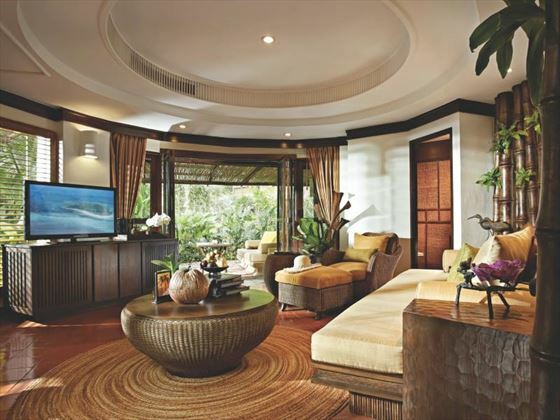 Spend your days relaxing in this beautiful haven, strolling the white sand beach and being pampered in the spa. 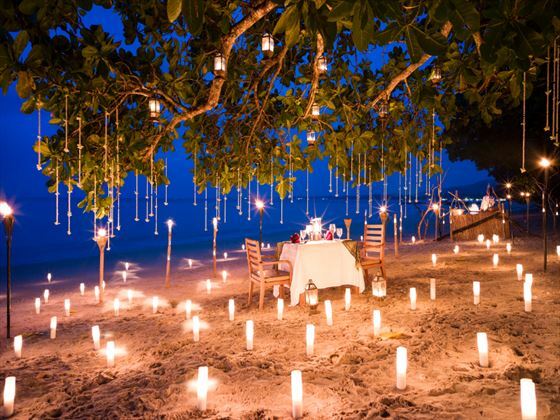 Enjoy evenings in one the Sarojin restaurants overlooking the ocean. 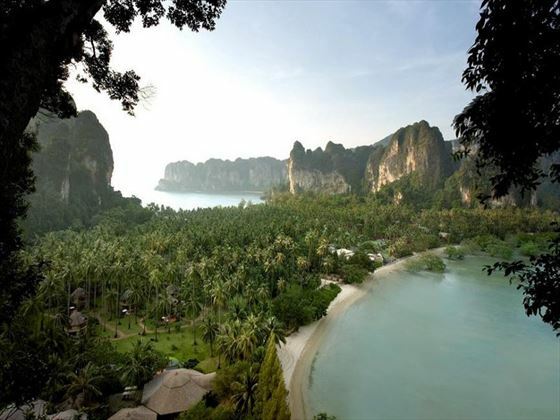 Transfer to Krabi pier and take the short speedboat trip to the exclusive resort of Rayavadee for five nights. With an outstanding beach, a wonderful variety of restaurants and a relaxing spa, you will love the secluded indulgence of this resort. This itinerary is just a suggestion, we can change the number of nights in each resort. 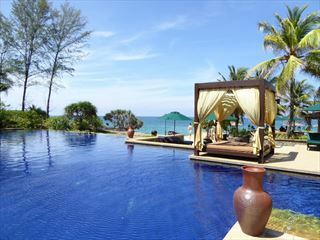 And if you like, we can add a Bangkok stay or perhaps a trip to the wonderful Elephant Hills onto your itinerary. 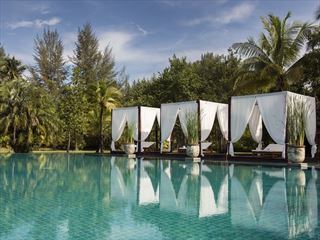 Rayavadee is a true tropical escape, surrounded by coconut palms, exotic flora and native wildlife. 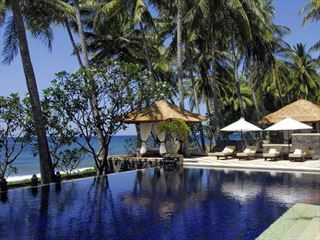 There’s a fantastically secluded feel to this resort that really encapsulates the beauty and authenticity of the location. The reputation for indulgence is completely deserved, from the contemporary yet traditional pavilions that are dotted throughout the unspoiled landscape to gourmet dining in unique venues. We think the beach is outstanding, with sensational surrounding views of sun-kissed cliffs from the pool that blends into the cobalt waters. The island feel to this property is what makes it so memorable and authentic – vacations here are really something special. 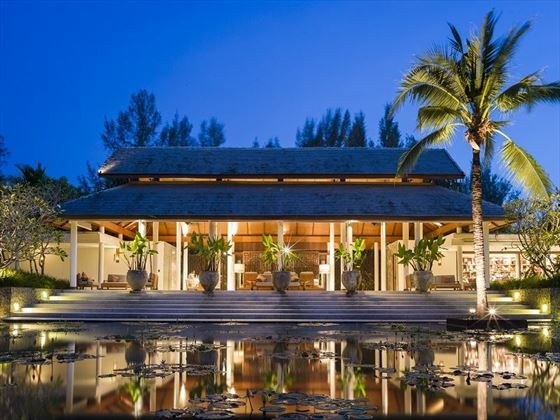 Further reading: Rayavadee is featured in our guide to the top 10 luxury hotels in Thailand.